When Gmail launched with its threaded conversation view feature as the default and only option, people sure didn’t like it and Google quickly allowed users to turn it off. That was quick. On mobile phone, though, you were stuck with it. But here’s some good news for users conversation view haters: you can now turn it off on mobile, too. 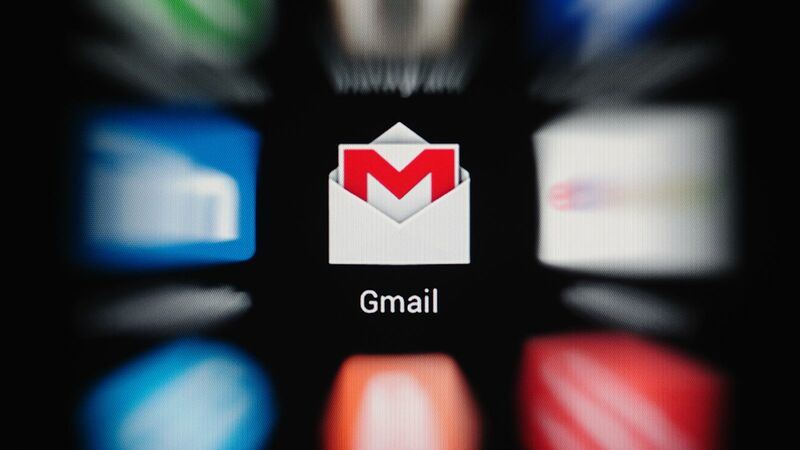 The ability to turn off conversation view is now rolling out to all Gmail app users on iOS and Android . So if you want Gmail to simply show you all emails as they arrive, without grouping them to”make them easier to digest and follow,” you’re now free to do so. If you’ve always just left conversation view on by default, maybe now is a good time to see if you like the old-school way of looking at your email better. But it’s pretty much a personal preference. To make the change, simply tap on your account name in the Settings menu and look for the “conversation view” check box. That’s it. Peace restored.